This maybe one of my last posts for Windows Server 2003, as we all know its EOL is on July 2015 (14th of July, 2015 to be exact). 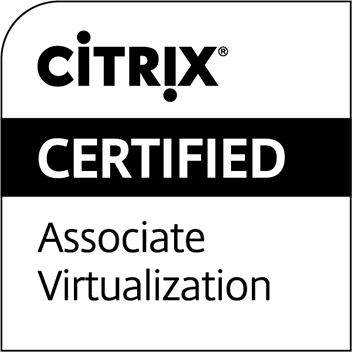 This post may become handy to some, may not to the others, as they already moved to Windows Server 2008, or perhaps Server 2012. 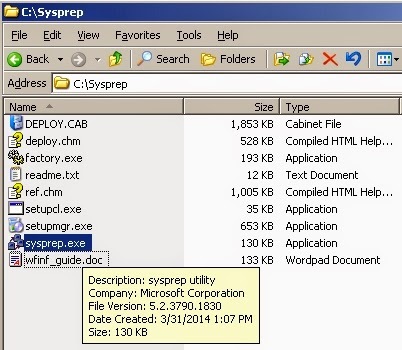 How To Sysprep Windows Server 2003. 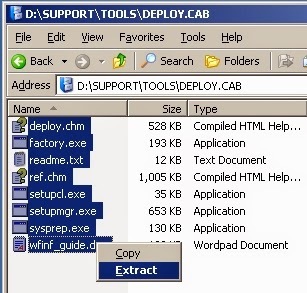 Highlight all files, right click, and choose Extract. 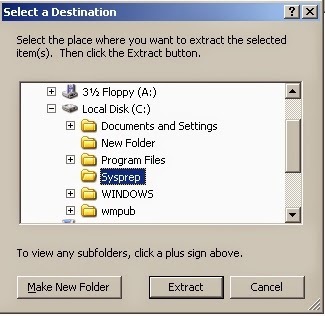 Select a destination. 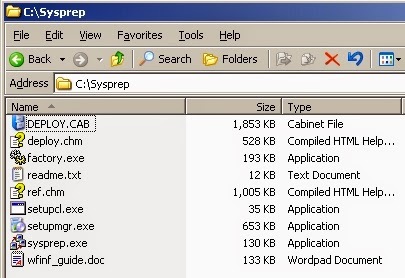 In this case, it is C:\Sysprep. Once done, you will see all these files inside the folder. This screen will pop up. Press OK.
Based on your preference, choose all needed options accordingly. 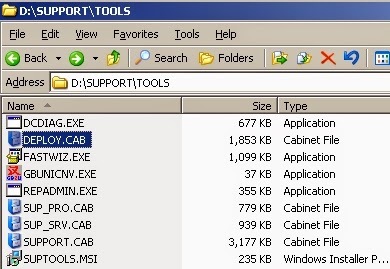 If you want to customize the installation using INI file, choose Factory, or else Reseal. 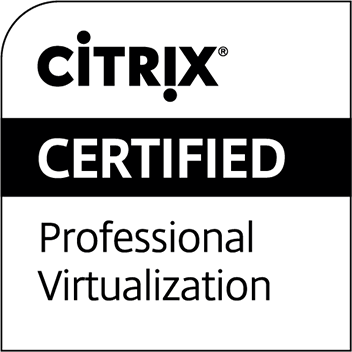 For this post, I chose Reseal, and wants Sysprep to regenerate security identifier (SID). Hence, this message pop up. 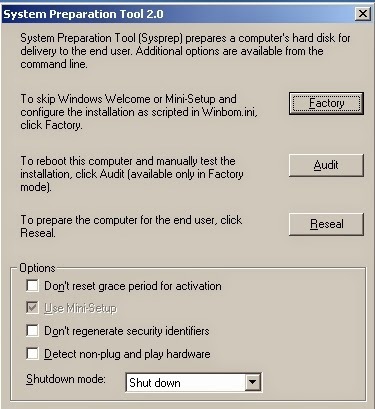 Choose OK.
Sysprep will run, and once dompleted the machine will be turned off automatically. You can clone this image as needed.